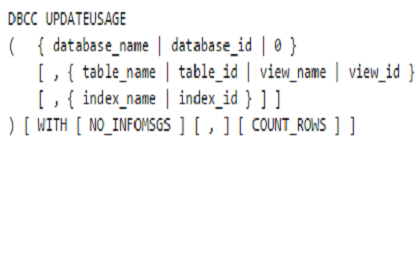 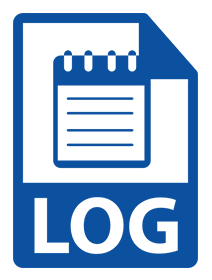 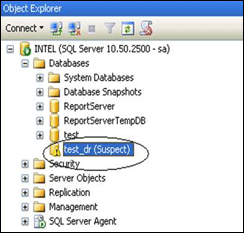 Transaction Log files are an inseparable part of SQL Server database. 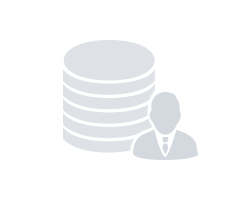 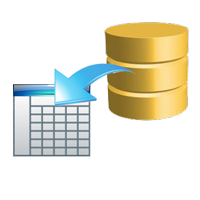 LDF file or transaction log file records all the transactions and modifications performed in the database. 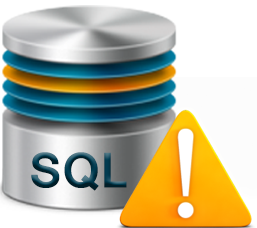 SQL Server is a platform to manage and organise tons of data in a hassle-free way. 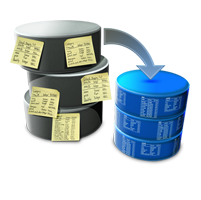 It is used by numerous organizations to store and manage data.